Convenient to take. Many colors for you to choose from. With compact design, light weight plastic, comfortable handle for using. Can take it wherever you go. 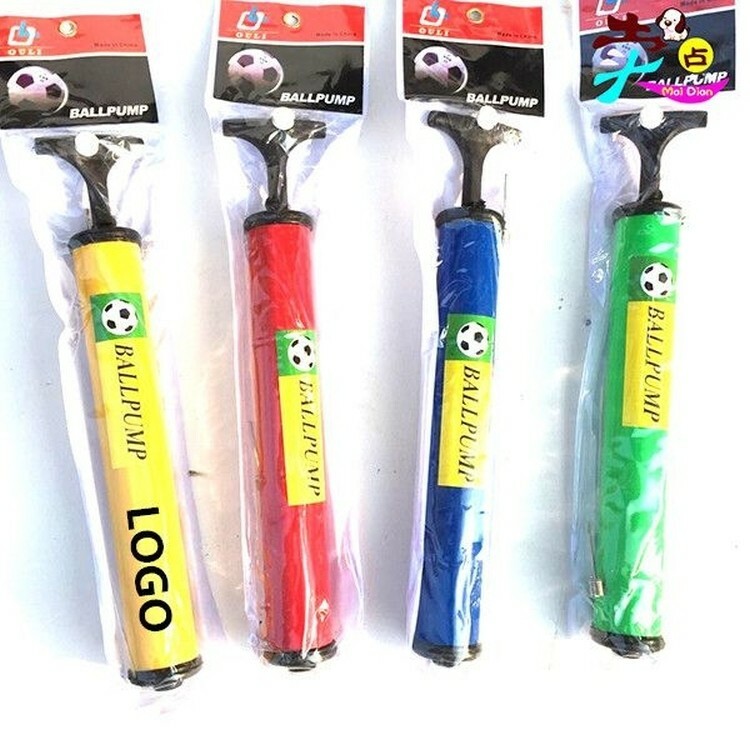 Suitable for basketball, football, volleyball, soccer, etc. Imprint your logo on it, keeps your clients reminder of your company. 11.8 " X 1.6 "